You can purchase the following products which have been created or co-created by Wyatt. Your eyes are not deceiving you, this really is a rock music version of the classic card game. 30 great bands and artists battle it out across 6 categories in the traditional Top Trumps format! Artists were chosen by Planet Rock listeners and include: Led Zeppelin, AC/DC, The Rolling Stones, Kiss, Alice Cooper and more. A real treat for any rock fan or the bored musician on the road! 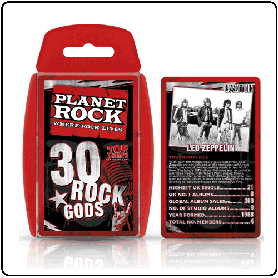 Buy your pack of Top Trumps from the Planet Rock Shop here. This is the rocking debut album by trio Baby Paint featuring Wyatt on drums. 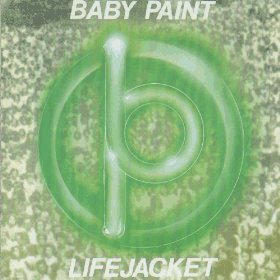 Lifejacket includes 11 outstanding tracks.